Canada’s Thanksgiving Weekend has always been a turning point for me. It’s the point in the year at which I leave my beloved Muskoka cottage behind and start thinking seriously about my second great love: skiing. Why Canadian Thanksgiving? 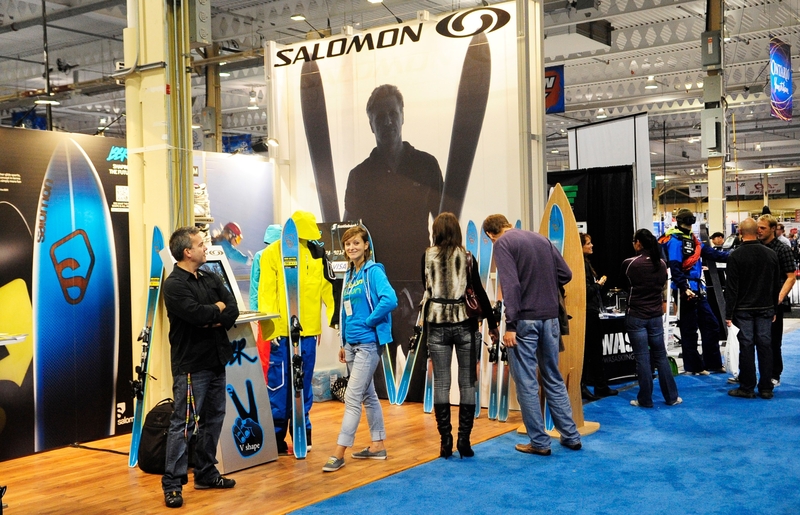 Because one week later, October 17-20, 2013, is the event that marks Ontario’s official start of the ski season: The Toronto Snow Show. Exploring the floor for new ski fashion. I doubt I’ve missed a Snow Show since, say, I was 17. It’s been a tradition to head there after work or school on a Friday evening, link up with great friends in the ski industry, and explore the floor. I’ve planned many a ski trip at the ski show. I’ve purchased skivvies and ski jackets and goggles and hats at bargain prices from Toronto ski retailers. I’ve spotted the skis and boots I simply must sample. I’ve watched aerialists and ice sculptors and ski fashion models do their thing. Once, way back, I even interviewed for my first job as a ski pro at Whistler-Blackcomb. But mostly at the annual ski show, I’ve revved myself up for an eventful ski season—one that, in about six weeks, will be in full swing. 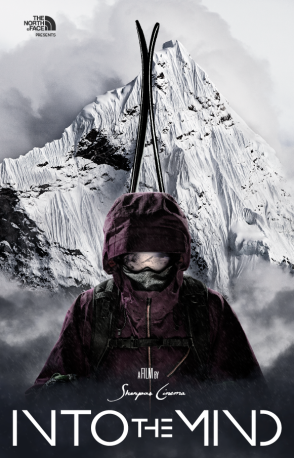 As the new editor of SNOW Magazine (www.TheSnowMag.com), I think a lot about skiing. I think about it all spring and summer and autumn long… yet I have few people with which I can chat skiing. Fair enough, most people want to avoid winter in summer. So this is my first opportunity of the season to get you thinking what I’m thinking. There is another reason. Organizers of the Toronto Snow Show have asked me to spread the word, and I’ve agreed. There’s been an effort afoot to revitalize this annual event—a new location, new features, a palpable new energy. The Canadian National Sportsmen’s Shows have partnered with the Canadian Ski Council to rethink the whole thing, and I applaud their efforts. Change is a good thing. And so, here we go. A series of blogs from LoriExploring enticing you to rev up for the ski season right along with me… the weekend after Canadian Thanksgiving. Best Deal: Buy 1 Get 1 Free Lift Ticket. Buy a lift pass at an Ontario ski resort and get another one free, with the price of a Snow Show admission. Why is this a big deal? You get 50% off your ski day. Best Buzz: Quebec’s ski areas are gathering themselves into one section of the show and giving it a traditional ski-chalet-atmosphere. Why is this a big deal? Wine and cheese are included.